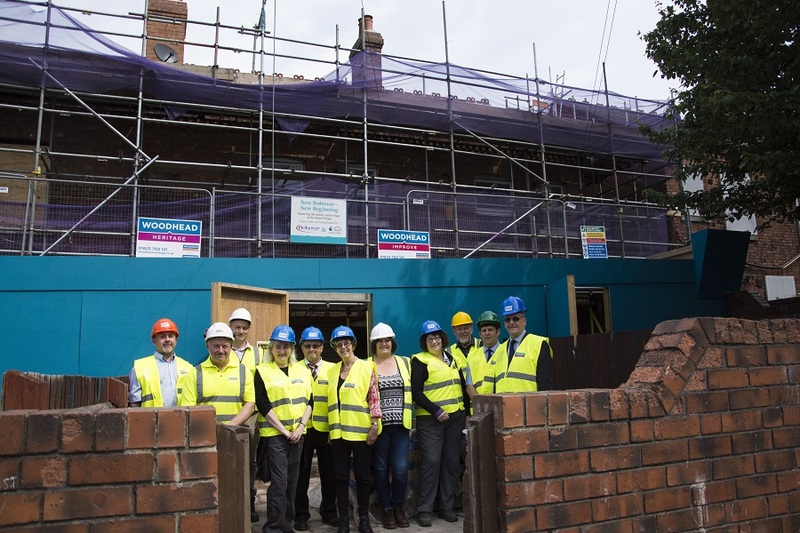 The Chief Executive of the Heritage Lottery Fund (HLF) Ros Kerslake, has been visiting Bolsover District Council’s £10m New Bolsover, New Beginnings project to see how it is progressing. Ros and her colleagues enjoyed a brief presentation which outlined the history of the project and highlighted the achievements so far. She then went on a tour of the Model Village project which was, Procured through EEM Ltd. Her visit included a tour of one of the community engagement projects called the “Pumpkin Patch” and a peek inside properties currently under refurbishment. The Model Village is seeing major investment in the three-year project that is providing essential repairs and original architectural features restored. Thanks to the help of the National Lottery players’, Bolsover District Council is restoring and upgrading New Bolsover Model Village which was built by the Bolsover Colliery Company in 1891 to accommodate its workforce and is a lasting legacy to the coal mining industry which dominated life in the town from 1891 to 1993. 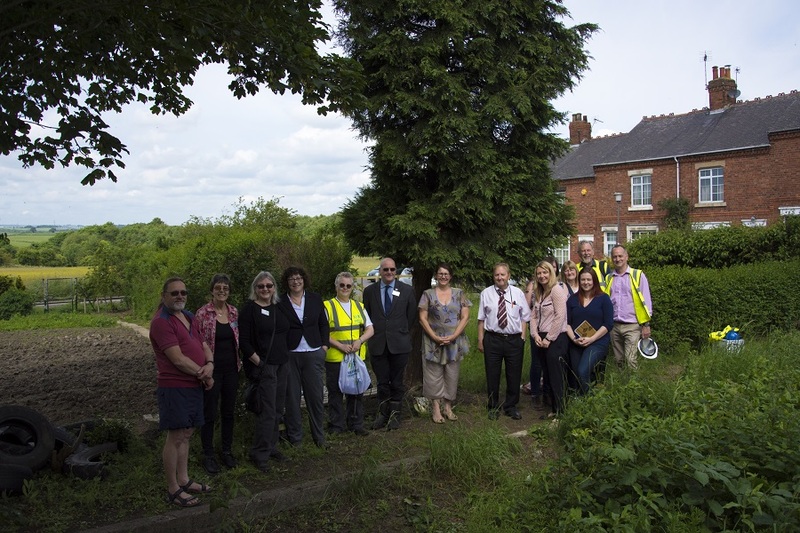 The project has also seen an innovative community development programme to encourage local people and participants alike to feel proud of their local area and appreciate its rich history. Chief Executive of the HLF, Ros Kerslake OBE said. “I was delighted to get the chance to visit this visionary project, and to see how National Lottery players’ support is helping to preserve and important part of the UK’s coal mining heritage. New Bolsover represents a great example of how to successfully engage the local community in restoration and repair”. Approx £10million is being spent on the project which is made up of £8million from Bolsover District Council’s Housing Revenue Account (HRA), £1.9million from Heritage Lottery Fund and £40k from Derbyshire County Council.